Students who skateboard around campus will be happy to see a few new additions to campus thanks to student sustainability fees. Zach Lemons, political science major ‘19, has been involved with BIG since his freshman year when he joined Enactus. Like any good entrepreneur, he identified a problem and went about finding a proper solution. Zach is extremely involved on campus. He’s an RA for Eagle Village, SOAR Leader, Southern Ambassador and active member of several student organizations. His preferred means of transportation around campus to classes and events is a skateboard. But, what do you do with your board once you get where you’re going? Usually, the solution is to take it in and set it next to your desk or table but try to keep it out of the way from being a tripping hazard, or just take the bus instead. The solution, skateboard docks. In Spring of 2018, Zach completed a grant application for Student Sustainability Fees. He did research and found SM10X Skateboard Docks and made the case. “GS Skate Docks is intended to encourage an alternate form of transportation by installing skate docks that enable students to safely and securely lock up their boards while they are on campus.” The docks are like bike racks, but for boards. Zach connected with the University’s Facilities Department to determine the best locations and estimated cost for installations. The locations determined were the RAC, mid-pedestrium around Lakeside, and Dining Commons. These locations were strategically determined to help encourage students to skate instead of taking the bus or driving. Providing skate docks at these locations give students a secure place to lock up their boards while eating, working out or attending classes. The docks were installed this fall all thanks to student sustainability fees. Next semester, as he’s completing classes and planning for graduation, Zach will also be promoting these new docks and skateboarding on campus. On Oct. 1, the Center for Sustainability and BIG hosted the second annual Pallet Challenge as part of GreenFest. 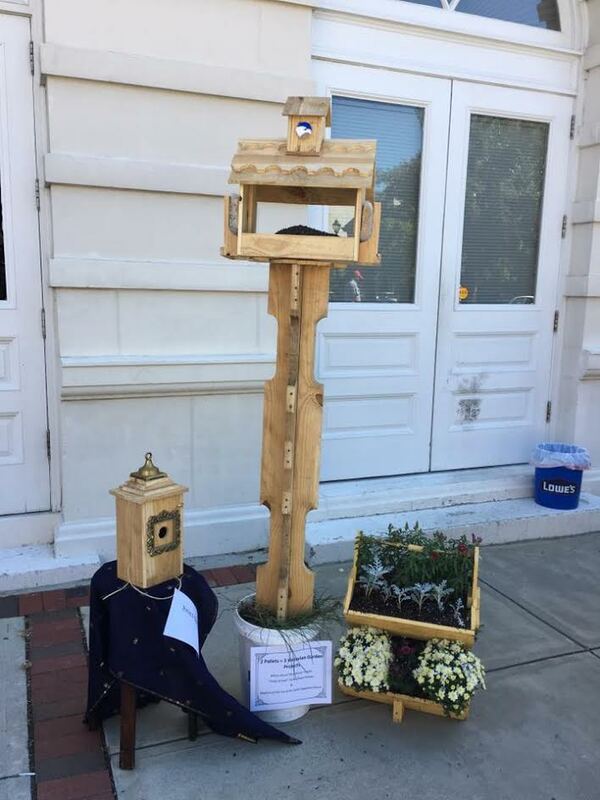 Sixteen teams displayed their creations made of at least 75 percent upcycled pallets. There were some creative entries in this year’s challenge. The Jenkins County High School team, Egzscly, created a Flinstone’s car without using any power tools. The competition was tough, but the judges decided on the winners. Thanks to everyone who participated and a special thanks to our wonderful judges for the competition. 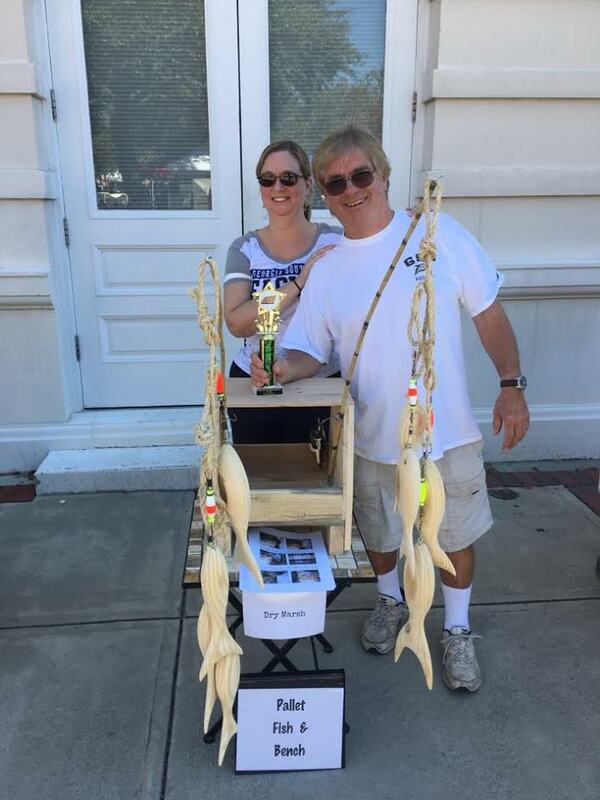 First Place – Dry Marsh – Pete Sessa with impressively crafted fishing stool and wooden fish. Second Place – Brent Tharp with a beautiful variety of victorian garden projects. 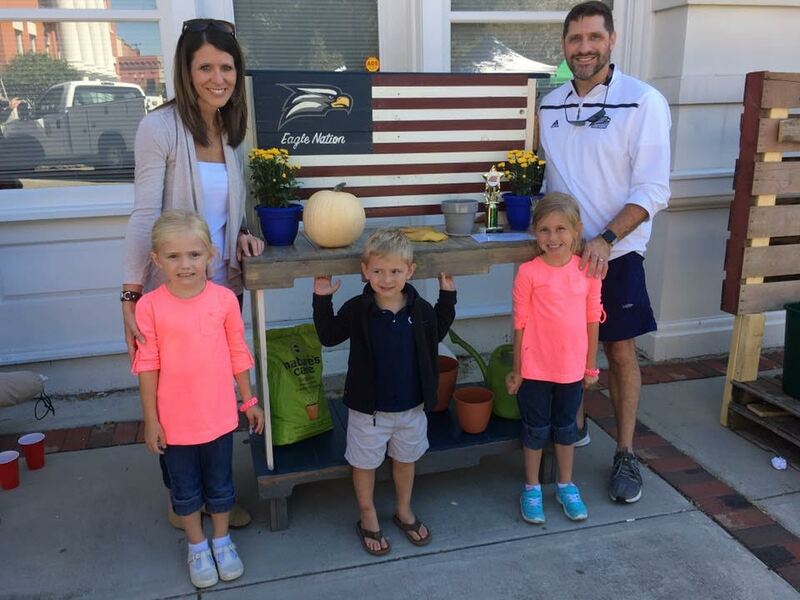 Third Place – Woodmade Statesboro – Stan Akins and family with a lovely painted Eagle Nation planter table. 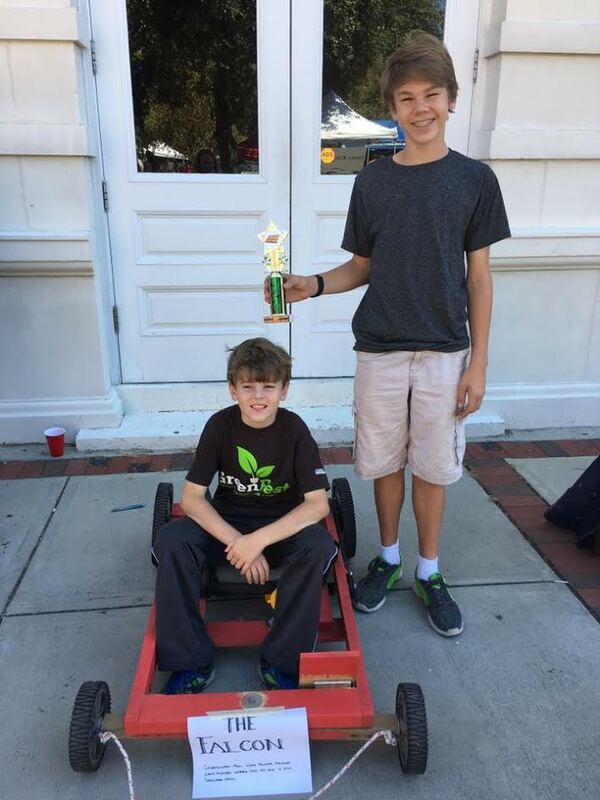 People’s Choice – the D’Arcangelo Dominators – Micah and Emory with their Falcon race car. Georgia Southern University’s Center for Sustainability is pleased to announce that the Business Innovation Group has been awarded a Sustainability Fee grant for the City Campus. The Student Sustainability Fee Projects Grants were established in spring of 2014 to improve environmental sustainability across the campus. The Sustainability Fee Committee received 25 proposals requesting a total of $725,836. The committee selected 11 projects, totaling $198, 996 in awarded funds. The BIG Living Wall proposal was fully awarded the requested amount of $19,650. BIG changes are underway at City Campus as we prepare for construction of the FabLab and Innovation Incubator. Redevelopment plans include the enclosure of the alley that separates the two buildings. The living wall will bring warmth and life to the revitalized space as a model for urban agriculture. Once the renovations are complete, City Campus will use the newly covered alley to host university functions and community events. The living wall will address sustainability themes such as water conservation, sustainability promotion and food sustainability. For instance, the plants will be irrigated with grey water collected from the roof as needed. Georgia Southern students will work with university architects, landscape architects, and contractors to design, build, and maintain the living wall as a signature component of Georgia Southern’s City Campus. Beautification of the alley is another step in the right direction for Georgia Southern’s BIG pursuit of developing a Creative Corridor in Downtown Statesboro. To read more on other award recipients across campus click here. Jeffrey Hollender (pictured left), founder and former CEO of Seventh Generation, challenged the Georgia Southern University community to live a more responsible and sustainable life. Hosted by Georgia Southern’s Center for Sustainability and the Center for Entrepreneurial Learning and Leadership, Hollender spoke to Georgia Southern faculty and students Monday night to conclude the university’s second annual “No Impact Week.” Director for the Center for Sustainability Dr. Lissa Leege (also pictured left) introduced Hollender. No Impact Week was dedicated to educating students and the community on how to lessen their impact on the environment. With each day dedicated to a specific issue, events were hosted around campus to illustrate simple ways people can help the environment. Hollender has been a leading authority on corporate responsibility, sustainability and social equity. His involvement with Seventh Generation helped develop the company into the nation’s leading brand of household and personal care products that help protect human health and the environment. Hollender has also authored six books which demonstrate his passion for changing the negative impact that industry has had on the environment and society. Hollender is currently the founder of Jeffrey Hollender Partners, a business strategy consulting firm, and continues to challenge business leaders to think about the role their companies play in society. Hollender’s lecture focused on his critical view of the world and the challenges he feels society is facing today. He began by asking the audience, “Does anyone know what the most trusted profession in the U.S. is today?” When he received no response, Hollender then asked, “Does anyone know the least?” After a few comical shout-outs, Hollender revealed the answer to be corporate CEO’s. Like corporate taxes, Hollender finds problems with personal taxes as well. He mentioned Warren Buffett’s opinion article in the New York Times that sparked much controversy over tax rates. Buffet’s article criticized the U.S. tax system for charging middle-class Americans with a substantially higher tax rate than his own. Hollender, like Buffet, pays a significantly lower rate than most Americans. “I just don’t think it’s fair that people like me don’t have to pay their fair share,” said Hollender. One of the ways Hollender is working to change the system is through the Evergreen Project in Cleveland, Oh. The project is a partnership between several Cleveland neighborhoods and some of the city’s most significant institutions. “Evergreen’s employee-owned, for-profit companies are based locally and hire locally,” Hollender said. “The project works to create meaningful green jobs and keep financial resources within the community.” Because the project has been so successful, there are even plans to create the same type of program in Bronx, N.York. 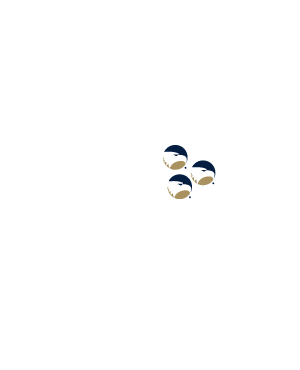 Several Georgia Southern students found inspiration in Hollender’s words. Sophomore pre-business major John Elliott attended Hollender’s lecture and found it to be “informative.” Elliott, one day hoping to become a businessman himself, said he plans to incorporate a lot of Hollender’s ideals and values.